If you have a Kodak Carousel Projector slide projector, the most common problem is that the slides no longer advance. We repair that for $99.99 labor and $19.99 for the part. 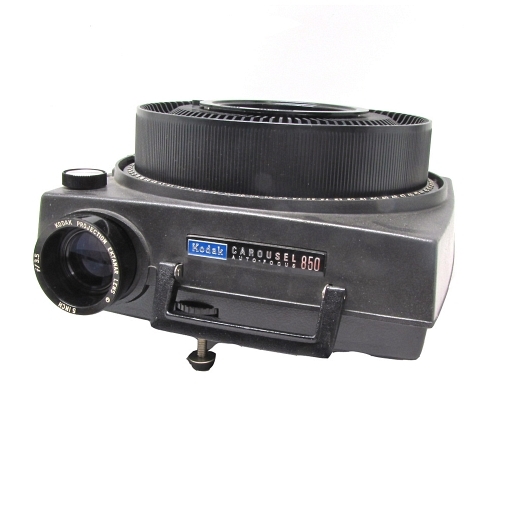 The Kodak Carousel Projector is one of the most common projectors we service. These are well made mechanical devices that often go 30 to 40 years between needing repairs. Please take your Kodak Carousel Projector to our location in Carlsbad. You can also use mail in your projector. KODAK MAIL IN FORM.